Every Accessory for Highland Boys of All Ages! - Wisdom is the retention of innocence through adversity. 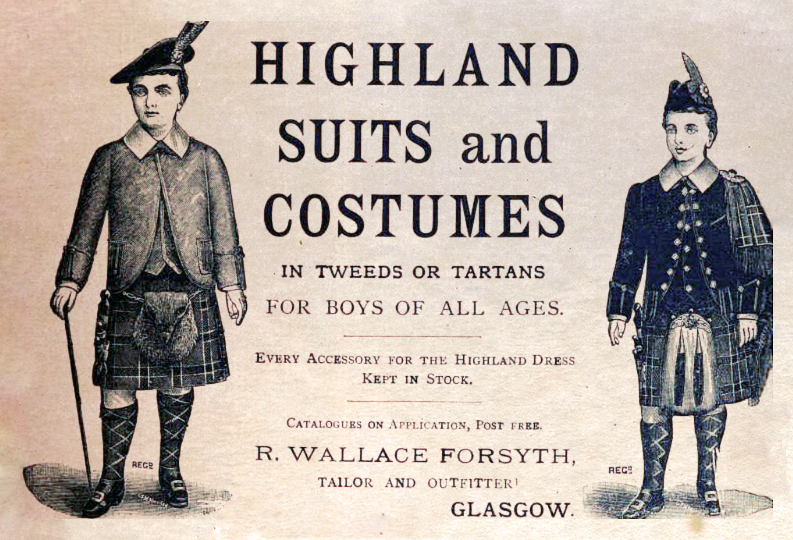 Every Accessory for Highland Boys of All Ages!